EMS employer and dispatcher dicuss the improvements that the new poilicies has caused. The Consolidated Dispatch Agency has implemented new policies when it comes to relaying safety information to first responders before they respond to an emergency call. These policies have been put in place after a grand jury decided that the life of a local law enforcement officer could have been spared if safety information had been properly relayed to him prior to his arrival at a crime scene last year. 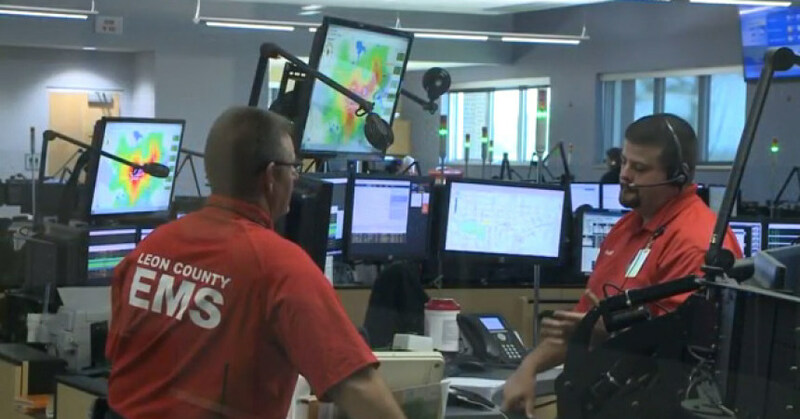 The Caracus Court shooting that claimed Leon County Sheriff’s Deputy Chris Smith’s life last November opened eyes at the CDA and proved how important it is for dispatchers to relay critical safety information to first responders. 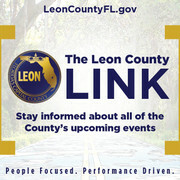 “Getting the information while being en route helps you formulate a plan of action if you need to take a different route, if you need to have additional units,” LCSO Deputy Melinda McBride said. When a 911 call is answered by a dispatcher, information that can be relayed to first responders such as details about the scene or the situation comes up on their computer. However an audit released by the CDA in March revealed that out of the 112,000 incidents with this information attached, only two percent were opened by dispatchers. The agency is now implementing a policy that gives guidelines with 14 categories on how to relay safety information to law enforcement officers and first responders. One of these categories addresses the subject of threats made against law enforcement and first responders. Call-takers are now responsible for documenting premise information in the notes of a call in conjunction with priority comments in brackets if the hazard is of high relevance to the call being taken or if it requires immediate radio operator attention. Officers may advise a radio dispatcher that they do not need the hazard to be read to them. However this does not mean that a CDA employee may assume an officer does not want it read. CDA employees are now held responsible for making the files’ existence known and offer to read it. The files that are made when taking a call are complied into a database for future reference by dispatchers and first responders. “We as deputies responding to scenes are being able to provide more information as well as police officers to enter the information so I think the database is growing and will continue to grow,” McBride said. According to the CDA the extra information that is now being offered to first responders makes a big difference in how they respond to various situations.